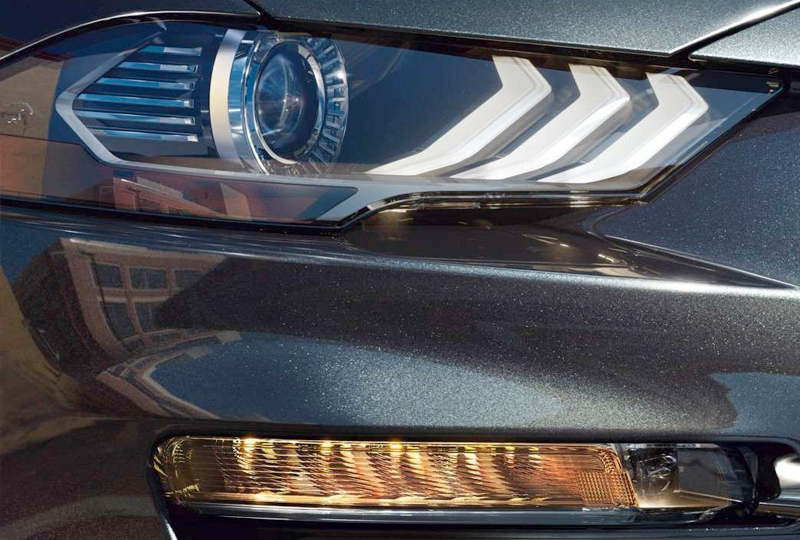 The 2018 Ford Mustang from Briggs Ford of Fort Scott, KS, serving Pittsburg, Iola, and Chanute, is a classic sports car with its own unique style. The beautiful fastback silhouette is part of the show-stopping design that you know and love. This recognizable icon is a modern and edgy take on sports-performance driving and includes a lowered front hood and all-LED lighting. The 2.3L Ecoboost engine is a worthy power source for a capable and dynamic vehicle. 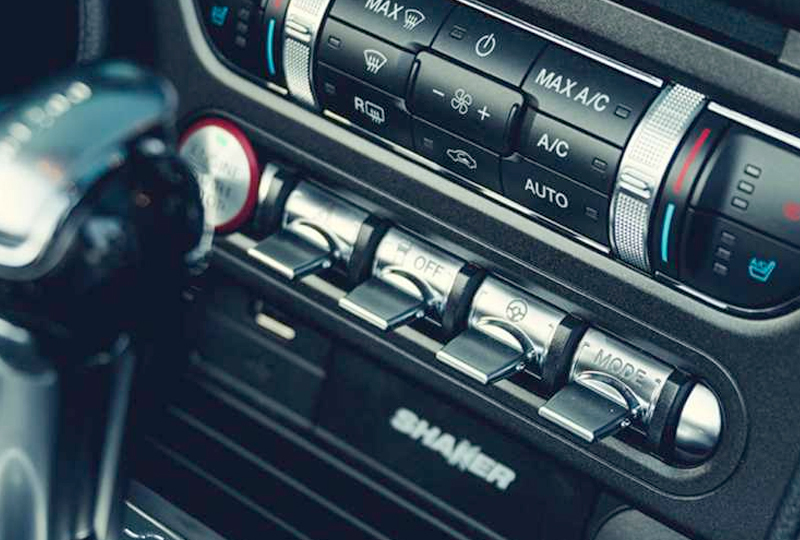 Your interior is focused around you with premium options, like available leather seating. 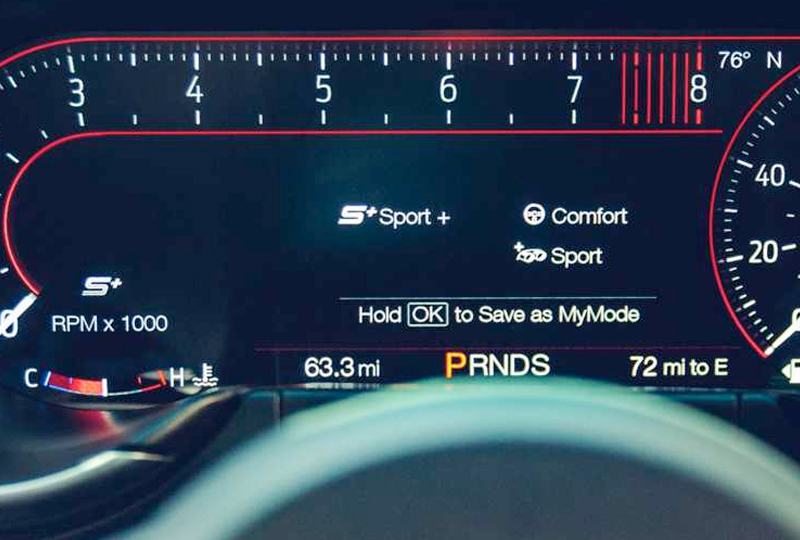 The 12-inch LCD digital instrument cluster is a brilliant display of metrics designed to keep you well-informed on your performance behind the wheel. The available Ford Pass app allows you to reserve and pay for parking, compare fuel prices in your area, and lock or unlock your vehicle, all from your smartphone. Right now is the best time to buy a new Ford! We have an outstanding selection of the new 2018 models and amazing deals to satisfy your wallet. Schedule your test drive today by calling 866-798-1640, or stop by our location at 1819 South Main Street, Fort Scott, KS. 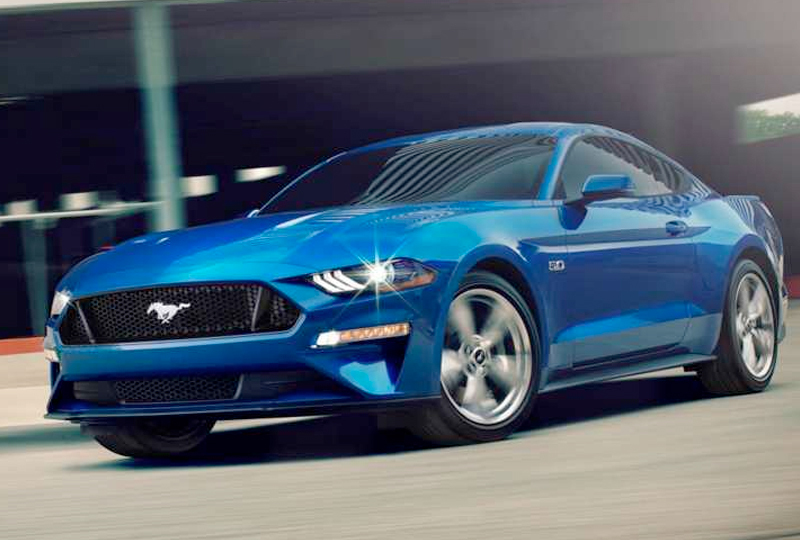 Drive home the new 2018 Ford Mustang you've always dreamed of!